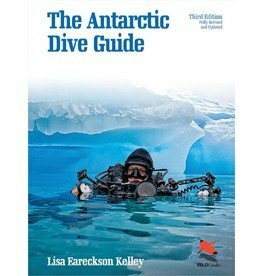 The Antarctic Dive Guide is the first and only dive guide to the seventh continent, until recently the exclusive realm of scientific and military divers. 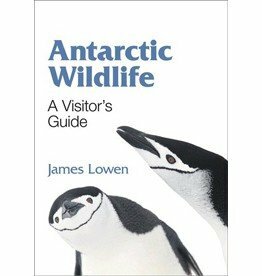 Antarctic Wildlife is the definitive identification guide to the birds and marine mammals of the Antarctic Peninsula, Drake Passage, and Beagle Channel. 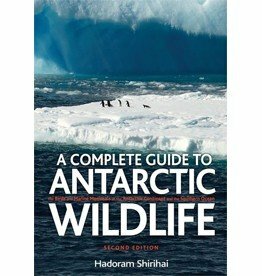 Tweede editie A Complete Guide to Antarctic Wildlife, een spectaculair overzicht van de fauna in dit indrukwekkende gedeelte van de wereld.